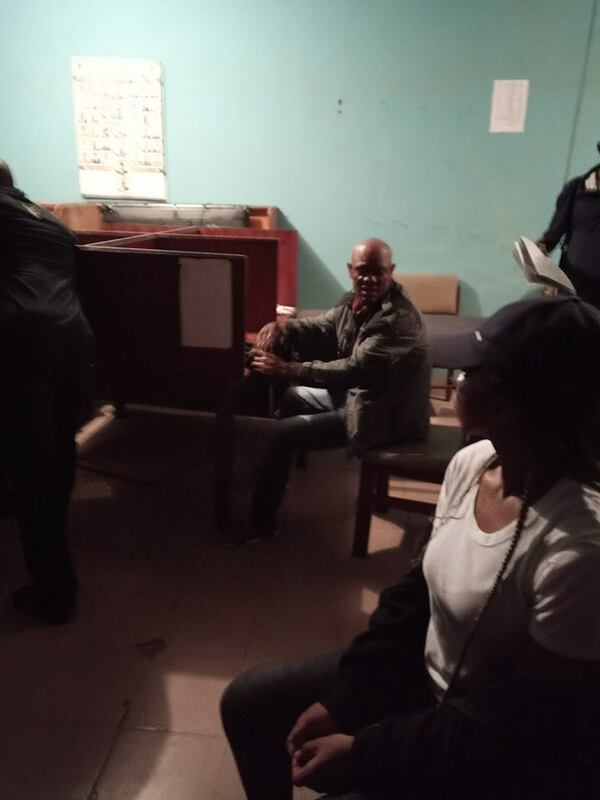 The Imo state Police command has arrested one of its officers After he was caught collecting bribe from an undercover officer. 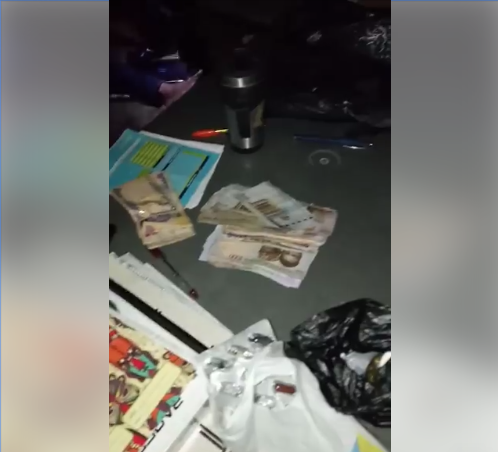 The policeman identified as Inspector Tom Edet of Nigeria Police Ihiagwa Division in Nekede, Imo State, was said to have collected N120,000 from the undercover official of Behind Bars Initiative. 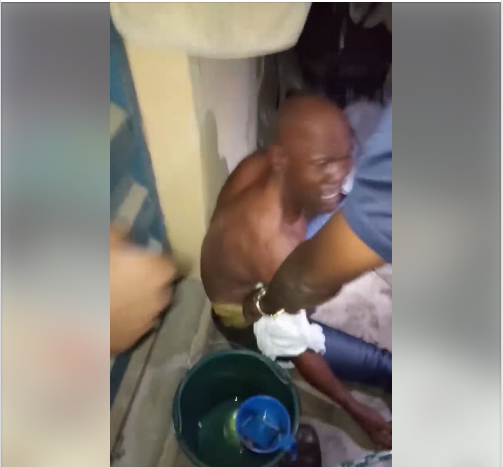 The police inspector and his colleagues refused to release a young man who travelled from Delta to Imo State, as they reportedly detained him for days. The policeman is currently in custody.